Today I’m happy to announce we have way better support for Sizmek banners and we have rolled out multiple smaller tweaks. You can upload any banner to Adpiler. There was only 1 exception: Sizmek. Not all Sizmek banners didn’t show up on our preview pages. We have worked together with Sizmek to come up with a solution. From today, if your Sizmek banner uses the EBLoader.js file, we have created a fix to let it run on Adpiler. The exception is still there for advanced Sizmek banners, like dynamic content, that uses the adkit.js. Those banners are so dependent on the Sizmek API that they can’t run outside their network and so the won’t be displayed on Adpiler unfortunately. But in most cases the Sizmek fix we have created will do for your banners. We have further extended the total file size while uploading your files. You can now upload files up to 200 MB at the same time. Recently we introduced automatic image optimization for your banner ads. When you upload your banners, you can select whether you want to use image optimization or not. 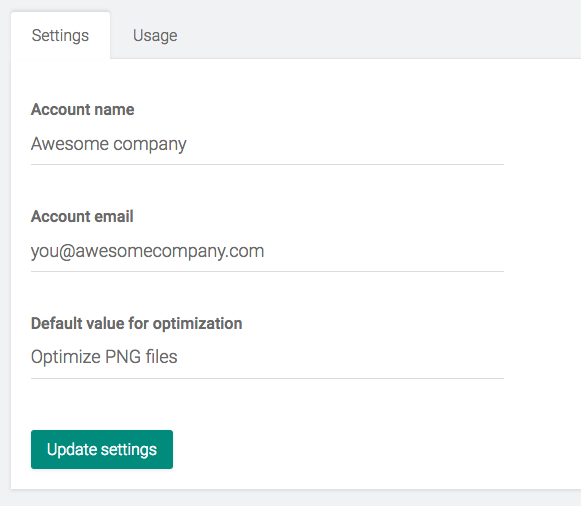 To keep your upload process streamlined, you can now set your default setting for this. Head over to your account page (if you are an admin) and select the default value for your account. Extra directory when downloading optimized ads: There won’t be no longer an extra directory in your downloaded file when you have optimized your HTML5 ads. Comment marked as viewed on preview page: In some cases comments were not correctly marked as read. When you view a comment on the preview page itself, it will now be correctly marked as read in all cases.